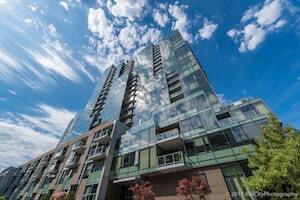 Portland Property Management, Portland Property Managers, Portland, OR Property Management Companies. We offer a full range of property management services tailored to you as an investor, homeowner, or landlord. We have an extensive portfolio of single family homes, townhouses and condos in the Portland Metro area. A: Immediately, contact us today! The sooner we have a signed contract the faster you will get tenants! On average we have a market ready unit occupied in 14 days. Marketing is key to successful rentals. Uptown Properties provides an expert market analysis for each property we manage to maximize your return on investment. We conduct inspections upon move-in and move-out that include documentation of the property’s condition and ensure all maintenance issues are addressed in a timely manner. Additional inspections are available upon request. 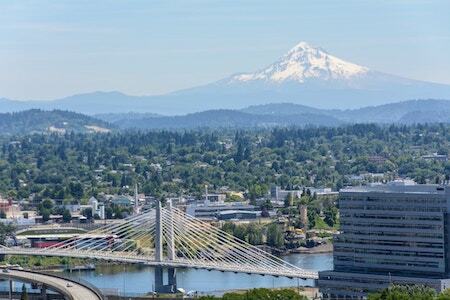 Welcome to the Portland Metro Area, rated the #6 place to live in the country! From the mountains to the ocean, everything you need is just right outside your front door. Harboring the oldest public library on the west coast, this laid back area also features a variety of museums and art galleries and is a breeding ground for independent business startups. Whether you enjoy coming home to a glass of Willamette Valley wine or starting your day with a local cup of coffee, we are happy you have decided to call this beautiful area your home!